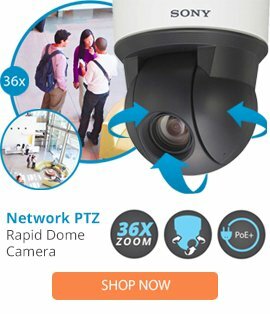 The ST-CD from Dotworkz is a S-Type 12V Cooldome„¢ Active Cooling For Hot Climates.The Actively Cooled S-Type COOLDOME„¢ housing utilizes all the features of our popular D-Series products into a complete airtight, water tight system solution for today€™s temperature sensitive CCTV, megapixel, HDTV or other long body cameras with room for wireless radios, cellular routers, encoders and small form NVR devices. The ST-CD internally reduces damaging heat buildup by transferring heat away from sensitive cameras and other components. Only Dotworkz actively cools while still being an air and water tight protective housing. Designed for the world€™s toughest and hottest climates.